Vegas Valley Garage Door Repair is fully licensed, bonded, and insured to provide commercial and residential customers in the Greater Las Vegas, Nevada area with garage door services. With the elite technicians that are more than qualified taking care of your garage door, you can expect quality workmanship, friendly customer service, and professional courtesy on a consistent basis. 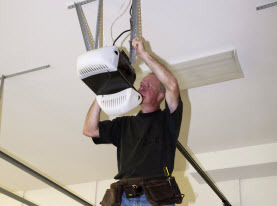 No job is too small or too big for Vegas Valley Garage Door Repair, as we are prepared for installations, inspections, maintenance, and repair services for your Las Vegas commercial or residential garage door. Vegas Valley Garage Door Repair is eager to serve commercial and residential property owners throughout the Las Vegas, Nevada Valley and include garage door inspection services. Our comprehensive garage door inspection includes an in depth visual inspection to ensure all the hardware and components are in prime condition and operating smoothly. A balance inspection is done manually to check the performance of the door’s closing and opening efficiency. Safety inspection is conducted during the service to make certain that all safety features are functioning. 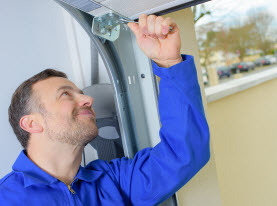 Additionally, Vegas Valley Garage Door Repair technicians with inspect the garage door opener and run diagnostics to check on the electronic and mechanical performance. 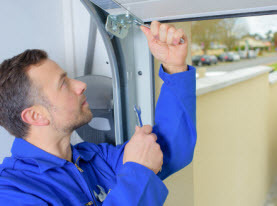 Finally, the professional will inspect the garage door for any signs of deterioration or abnormalities that can lead to potential problems or safety concerns. 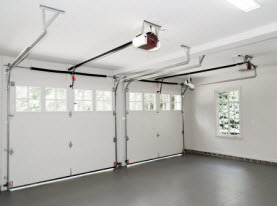 With an inspection for your commercial or residential garage door, you can ensure that the garage door is properly functioning, any potential problems are rectified before they become serious problems, and the safety functions are keeping people and property safe. Call Vegas Valley Garage Door Repair today to schedule your garage door inspection.